This Air Jordan 6 Pinnacle Flight Jacket release is inspired by the jacket Michael Jordan wore during his first appearance on Saturday Night Live in 1991. As a tribute to MJ’s taking the stage on SNL, Jordan Brand will be releasing this limited edition Air Jordan 6. 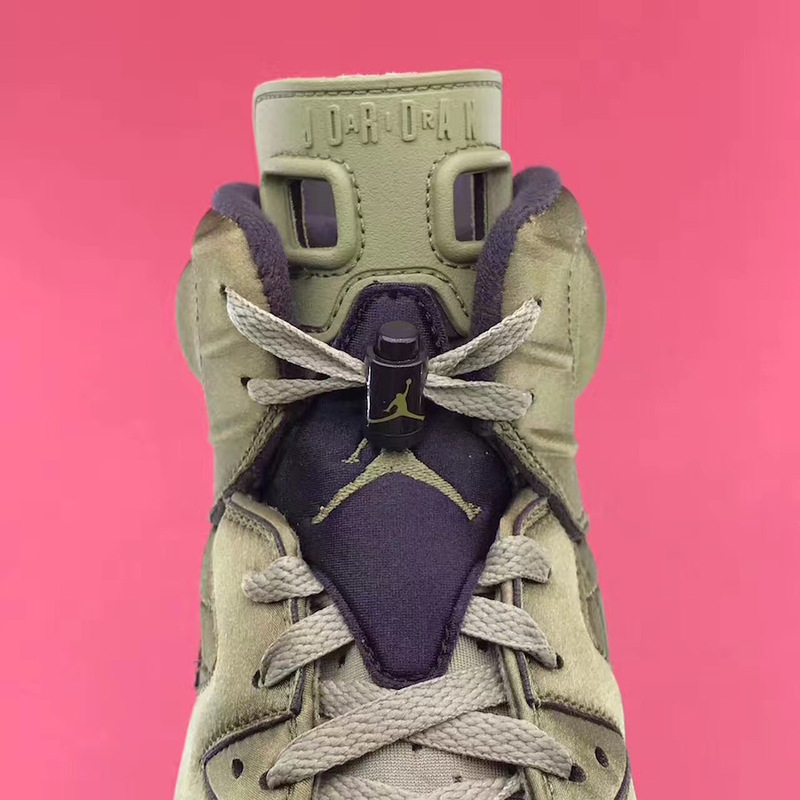 To resemble that iconic Green jacket, this Air Jordan 6 comes constructed with a mix of quilted, nylon upper and also offers water resistance. The quilted pattern appears on the sides that adds for a nice premium touch. An Olive Green midsole, Black detailing throughout and an icy outsole completes the design. Look for the Air Jordan 6 Pinnacle “Flight Jacket” to release on October 1st at select Jordan Brand retailers and Nike.com. The retail price tag is set at $225 USD. 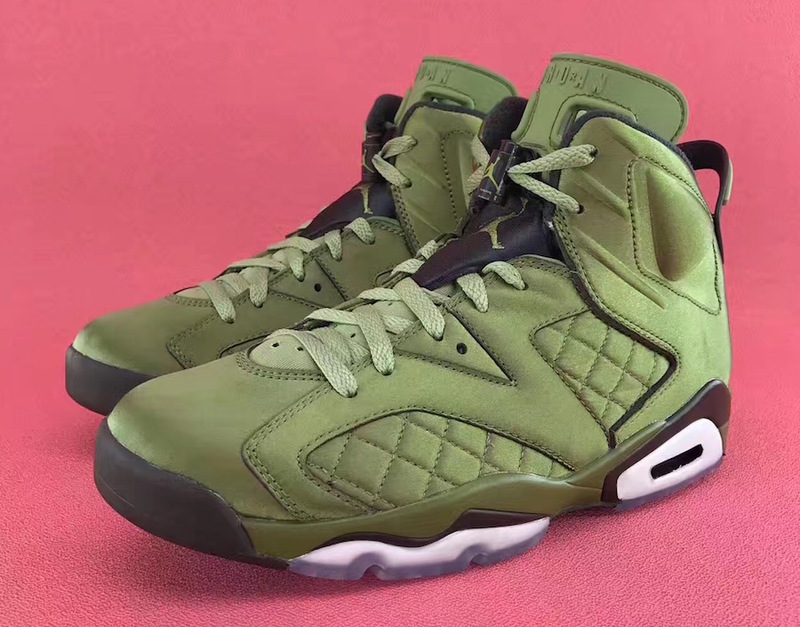 UPDATE: Detailed photos of the SNL-inspired “Flight Jacket” Air Jordan 6 Pinnacle.